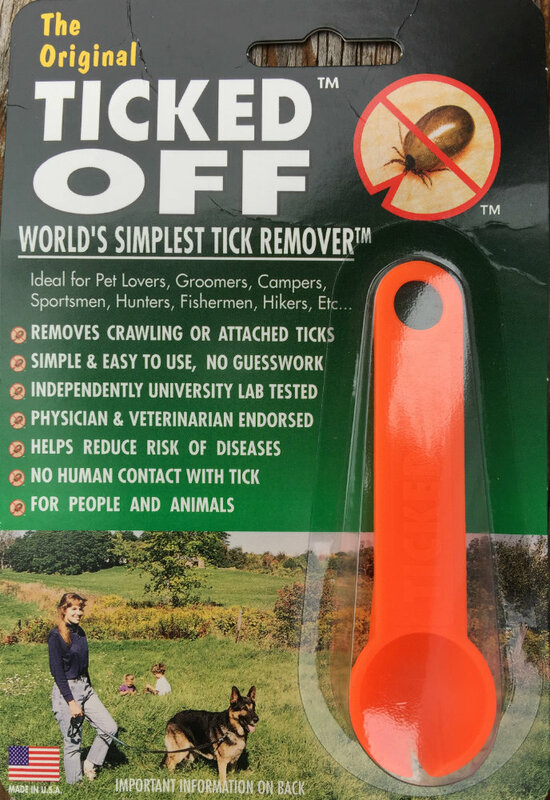 The best dog tick removal tool I've ever used is the Ticked Off tool. It's simple, easy to use and allows you to remove the tick without having to touch it. Removing ticks from dogs is necessary as ticks are a nasty irritant to your dog and your family. 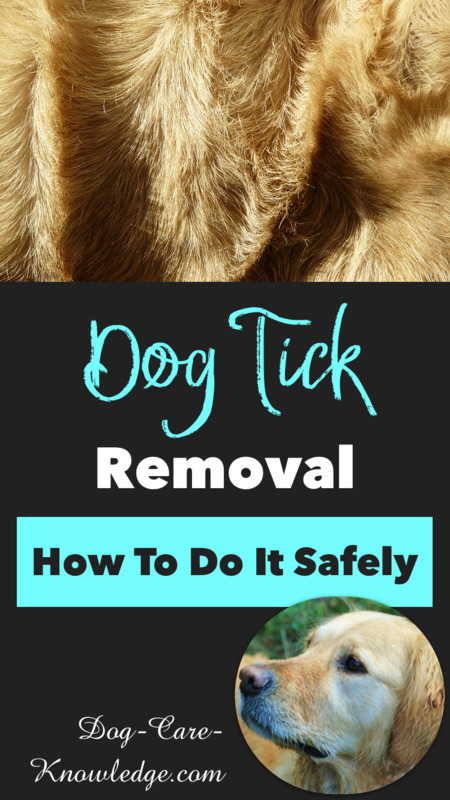 Check your dog daily to see if a tick has taken up residence and is using your dog as a feeding host, which indicates the need for dog tick removal. A tick has eight legs and is a member of the arachnid family. There are several types of ticks and they all carry diseases. 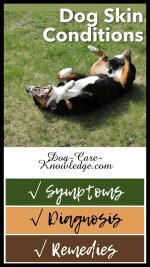 Some of the diseases transmitted to humans and dogs include Lyme disease, Ehrlichiosis, and Rocky Mountain spotted fever. 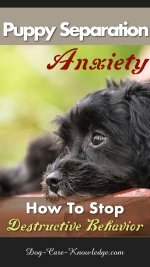 None of these illnesses is an experience you or your pets deserve. Removing ticks is a necessity and can help in containing the spread of these and other diseases. I've found the best tool by far to use is the tool known as the Ticked Off. It's easy, fast, and gets the job done without you having to touch the tick. It also works on removing ticks from humans. If you don't have the ticked off, then follow these instructions to safely remove a tick. Bring your dog to a well-lit area and, wearing the gloves, run your hands over his body. Use extra care when you check the ear, neck, and head and eye area. Wipe the area down with the peroxide. The peroxide does not affect the tick or your dog. It helps kill germs in the area. Open the jar and put a small amount of rubbing alcohol inside. Use the tick remover or tweezers to grab the tick body and carefully remove the tick. 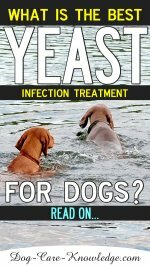 Take care not to squish the body and release contaminants on your dog’s body. Pull the tick straight out in a single motion and place it into the jar. Check to be sure that the head did not detach from the tick body. Close the cap on the jar. Continue with the dog tick removal until there are none left on your dog. Tighten the lid on the jar and dispose of it. If you do not have a small container with a tight cover use a zip-lock baggie or put the ticks on tissue and flush them down the toilet. 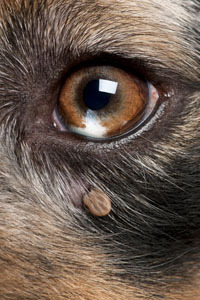 After you finish the dog tick removal, apply antiseptic ointment to the areas affected by the tick. Clean the gloves in hot soapy water. Clean the tweezers or tick remover in hot water and isopropyl alcohol to kill any germs that the tick left behind. Check the area periodically over the next few days for inflammation or infection. Call the veterinarian if there is any problem. If you encountered more than one tick while checking for ticks, ask for a recommendation for a dog flea and tick shampoo. Take preventative measures by using a spot-on treatment such as Frontline, Advantix or Vectra 3D. Preventing ticks from attaching in the first place is always a better solution. For a natural approach, try the below homemade remedy from Barbara Hall, a herbalist from New York. Mix together and pour into a spray bottle and spray on dogs. Warning: Rose geranium may temporarily interfere with a dog's scenting ability. Ensure you only use pure essential oils (therapeutic grade) and not perfume quality essential oils.